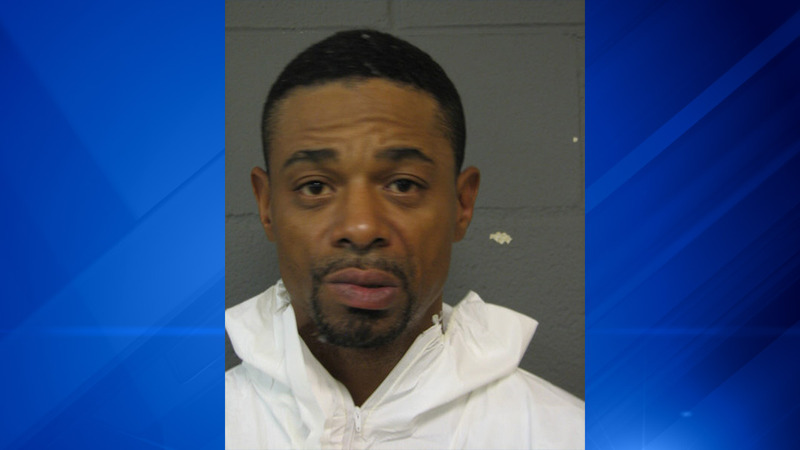 BENSENVILLE, Ill. (WLS) -- A man has been charged with murdering his girlfriend and dumping her body on a golf course in west suburban Bensenville on Thursday, police said. The body of a 37-year-old woman was found at the White Pines Golf Course in unincorporated DuPage County at about 8 a.m. Thursday. After investigating, it was determined that she was killed in the 11500-block of West Grand Avenue in unincorporated Cook County where she lived with her boyfriend, Johnathan Condrey, the Cook County Sheriff's Office said. Police said that the 44-year-old Condrey got into an argument with the victim and fatally stabbed her. He then drove her body to the golf course and left it there, police said. Condrey has been charged with first degree murder and is scheduled to appear in bond court on Saturday. Another man in addition to Condrey was taken into custody on Friday in connection with the murder. Police said he was released. A next-door neighbor, who asked to remain anonymous, said he constantly heard yelling coming from their apartment. "Just going back and forth. You know? Stuff dropping in the house. They was always arguing and then make right back up," he said. The neighbor said around 4 a.m. Thursday, he woke up to a loud thump next door and later found out his neighbor's body had been found at White Pines. "It's just crazy, man. Hopefully he didn't do it, you know?" he said. Mario Vega, another neighbor, said the couple moved into the apartment complex about six months ago. He said he did not notice any problems. "They were very quiet. He loves his wife. We've never seen him argue or fight, so that's a complete shock when you hear something like that," Vega said.